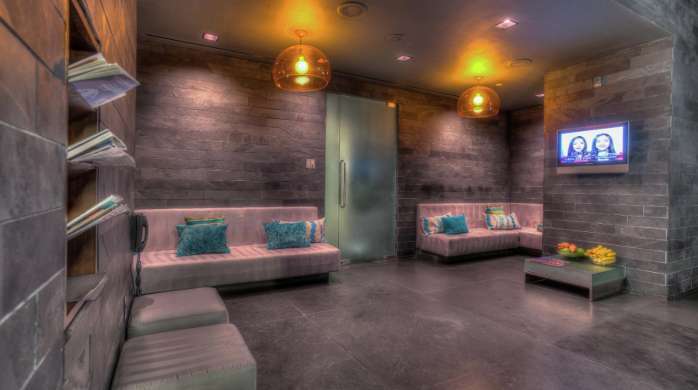 Delano gym is an unparalleled health club for exercising the body and renewing the spirit. Whether you're in a serious training session or enjoying a leisurely stretch, the gym's state-of-the-art Precor equipment and free weights can help you reach your fitness goals. 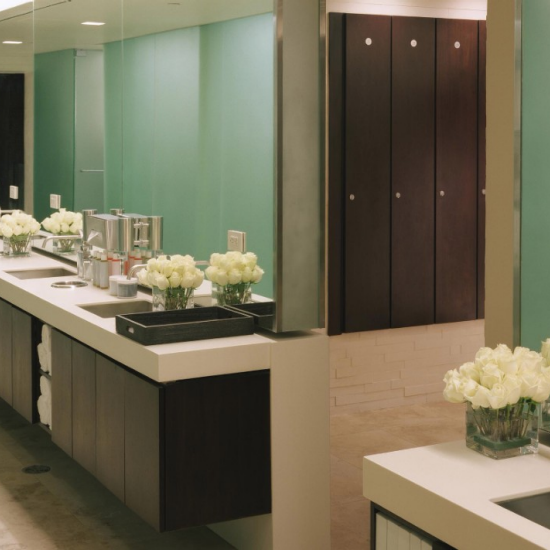 Gym facility access is complimentary to Delano guests only. Purchase a Spa Day Pass to access BATHHOUSE Gym.